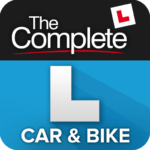 This app contains EVERYTHING you need to prepare and PASS your multiple choice part of the UK Driving Theory Test. You’ll find ALL the official Theory Test revision questions from the DVSA (the people who set the test), interactive case study questions, hints and explanations to help you learn and understand the correct answers, multilingual voiceovers, progress monitor, The Highway Code plus much more! 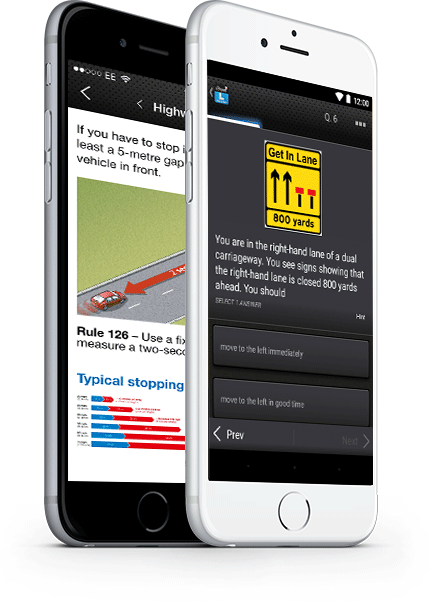 Practise all the latest OFFICIAL DVSA revision questions, and read all the official explanations and links to the Highway Code to help you learn and understand the correct answers. Sit unlimited mock tests that are structured just like the official test. Check your progress to see your strengths and weaknesses and find out when you're test ready. Read the latest edition of The Highway Code. Optional voiceover to help those with reading difficulties or dyslexia - available in English, Urdu, Punjabi, Polish and Arabic*. Free in-house customer services and technical support (support@drivingtestsuccess.com). How many questions does this app contain? 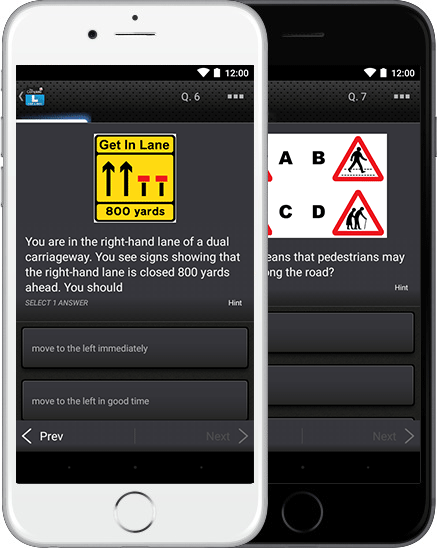 This theory test app contains 960 official DVSA revision questions and answers. Does this app include voiceovers? How many case studies does this app include? You can practise from 100 interactive case study questions.